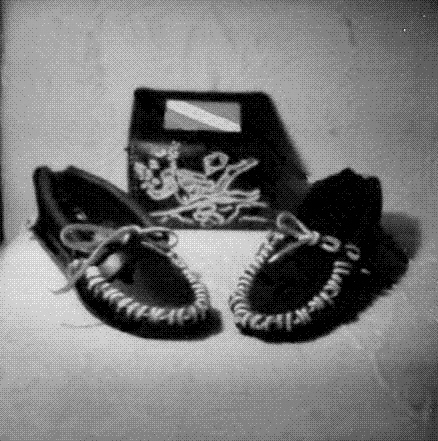 In the late 1960's when all things natural were in vogue, Leonard Parrino created a set of hand-made leather moccasins while he attended college. Other students saw his handiwork and wanted to pay Leonard to make them each a pair. Soon there were requests for wallets and belts, thus forming the company now known as Leather By Leonard. 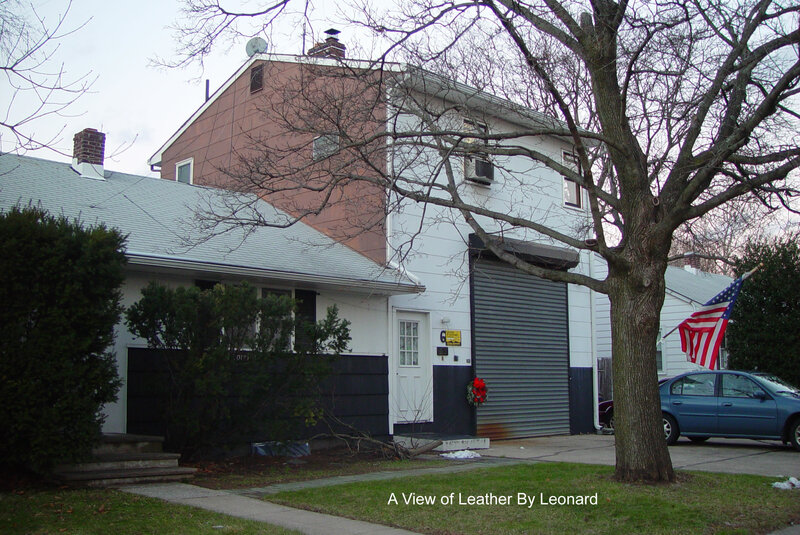 The shop was opened in its New Jersey location in 1971 and the name Leather By Leonard was formally registered in 1981. It started out as a business run from just one desk, servicing a small local population. Since then it has grown into a large facility equipped with several different types of sewing machines, arbor presses, and other kinds of leather-craft equipment that services customers from a number of states throughout the country as well as visitors from other countries. 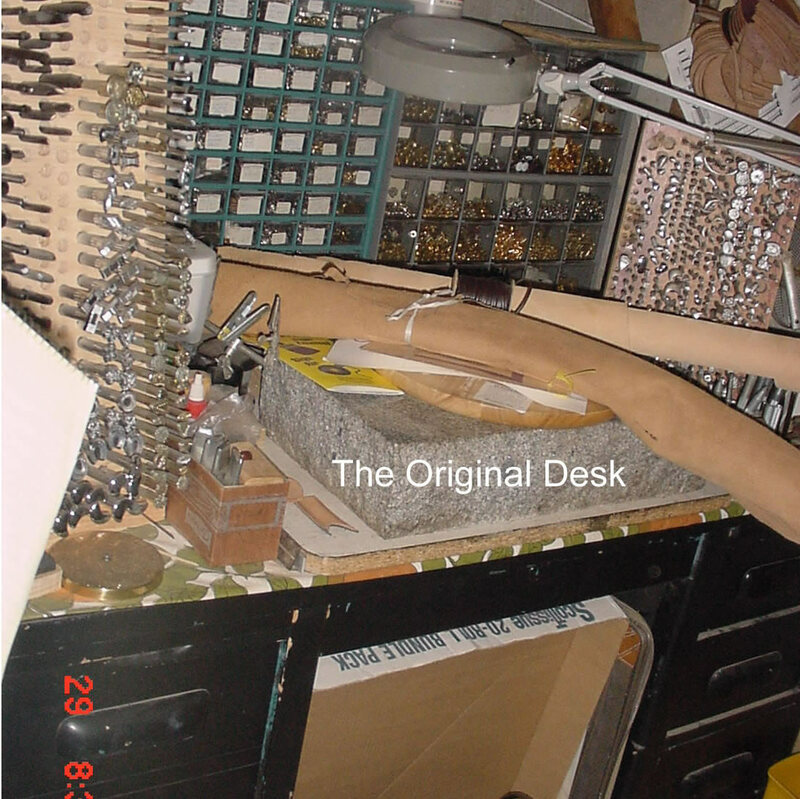 The current shops have a diverse assortment of leathers, dyes, and finishes, as well as the original desk from which it all began. A brief perusal of our gallery will give an idea of the broad variety of leather goods that have been custom-made at the shop over the past 37 years. While the majority of items have been made for individuals, we have also been called upon to produce prototypes for companies and organizations. We have recently opened our Florida shop at 14344 Glenrock Road, in Spring Hill.